Our journey starts at 8:00 am. 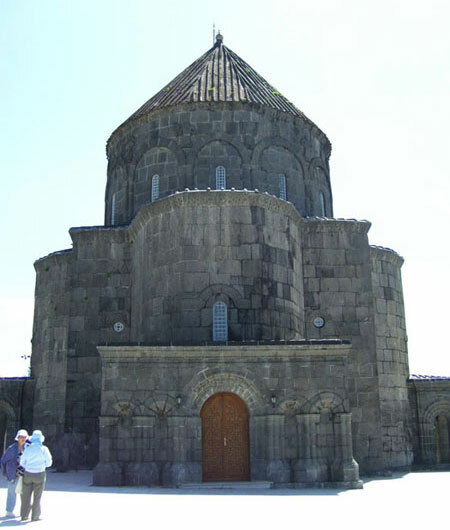 We start off to Goris. 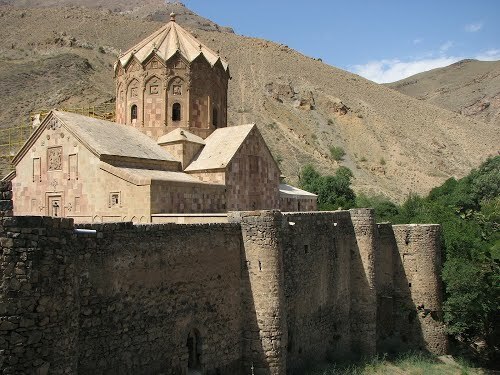 On the way we stop at Khor Virap, Noravank (13th century). We have lunch in the restaurant of Tatev Monastery. 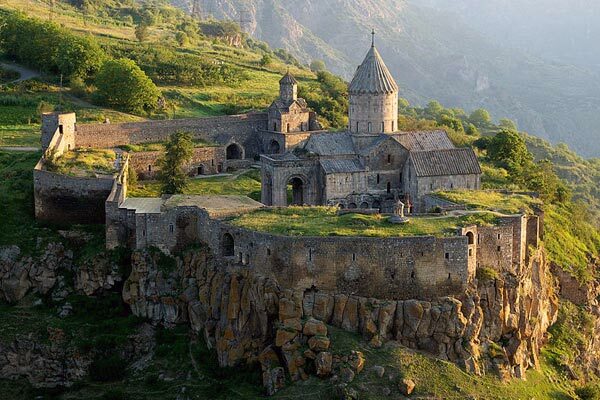 Then we visit Tatev Monastery (4th century), take the ropeway and enjoy the wonderful view of gorge. 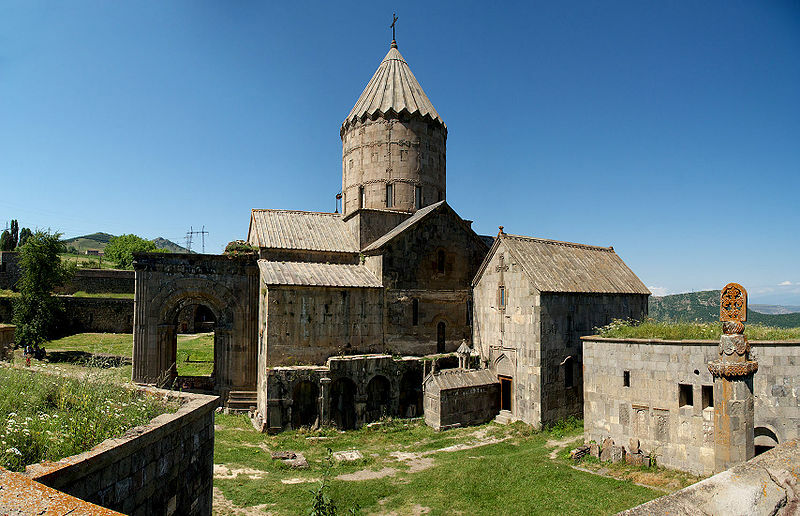 Overnight in Goris. After breakfast we leave for Armenia-Iran border at 07:00 am. We cross the Nurduz border at 14:00 pm. 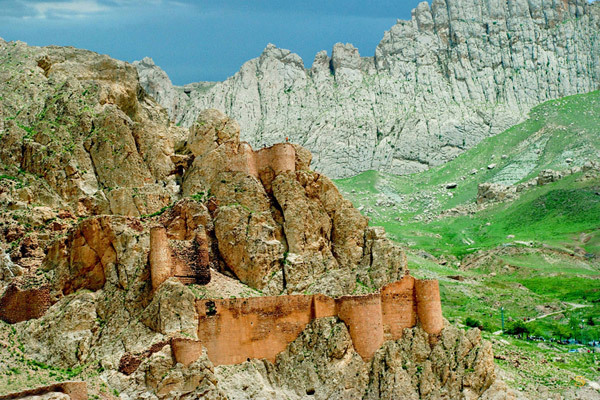 We drive from Syunik region to Artaz province of historical Vaspurakan. 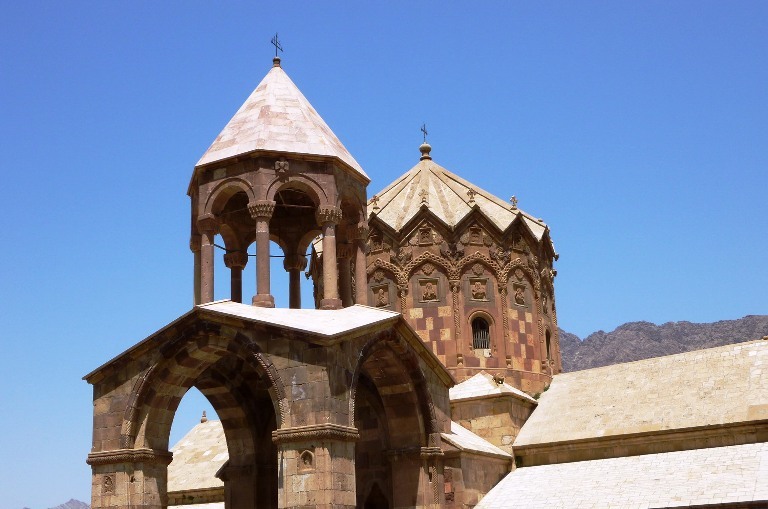 Passing by Jugha (Julfa) city we visit St. Stepanos Monastery (wonderful architectural monument) which is situated in beautiful canyon near the Araks River. The monastery was built by St. Bardughimeos in the 1st century. We continue our way to Maku. 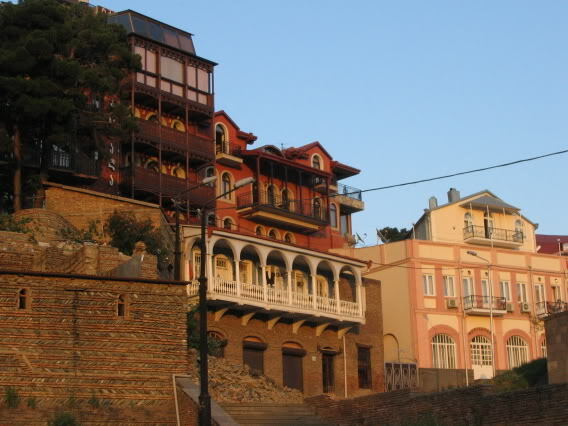 Overnight in Maku, a city not far from St. Stepanos Monastery. After breakfast we drive to St. Tadeos Monastery. On the way we pass through the Plain of Avarayr. 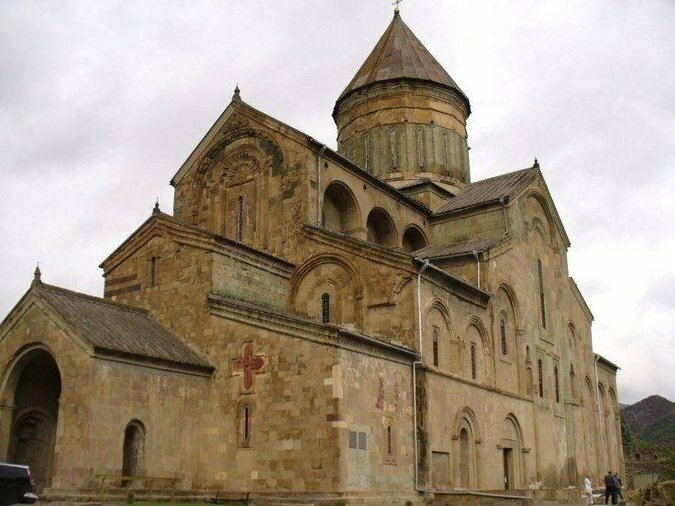 The Battle of Avarayr also known as Battle of Vardanants, was fought on May 26, 451 AD on the Avarayr Plain in Vaspurakan, between the Armenian Army under Saint Vardan and Sassanid Persia. 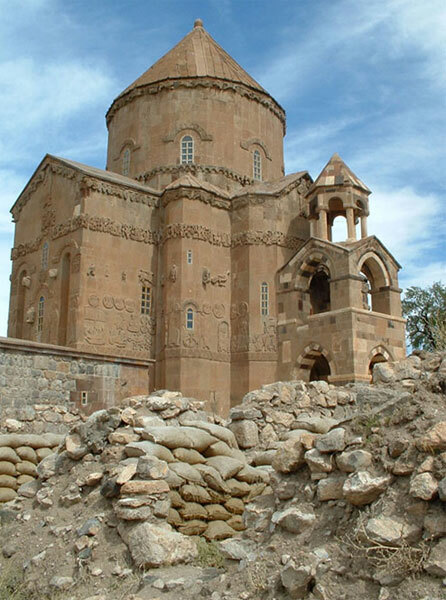 Although the Persians were victorious on the battlefield itself, the battle proved to be a major strategic victory for Armenians, as Avarayr paved way to the Nvarsak Treaty (484 AD), which affirmed Armenia's right to practice Christianity freely. Then we visit St. Tadeos Monastery. 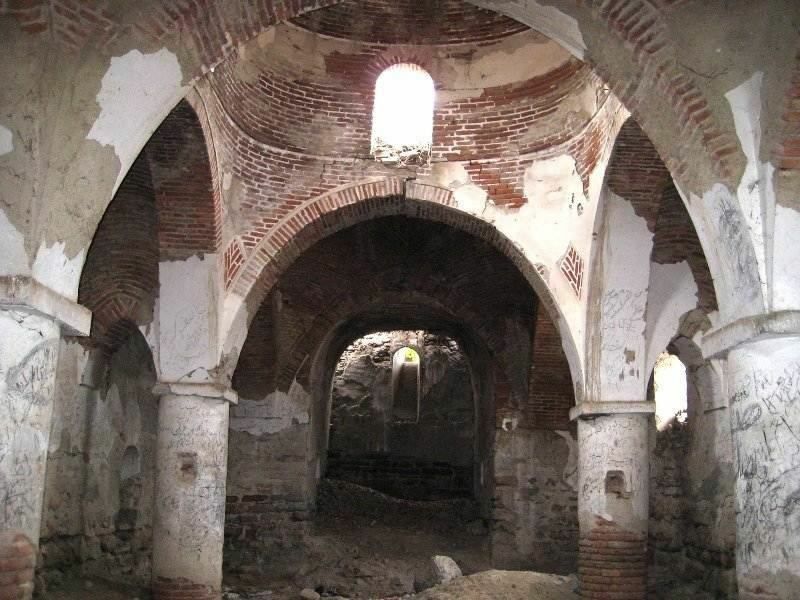 According to the legend it was devoted to St. Tadeos built on the order of Gregory the Illuminator in 4th century. Every summer thousand of pilgrimages come to this wonderful Monastery. 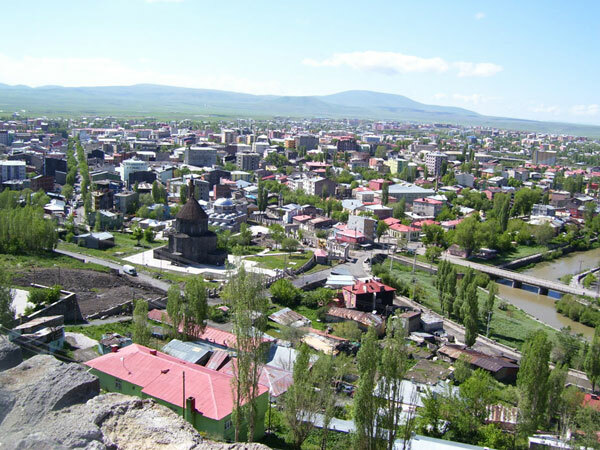 Then we continue our way to Salmast city, we visit Payajuk village, the birthplace of an Armenian writer Raffi. 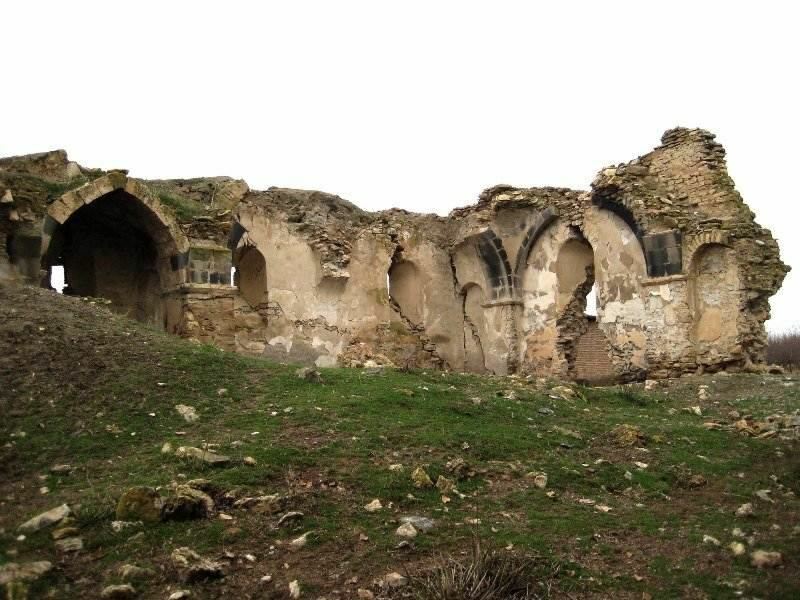 Here we see the ruins of the school where the famous writer studied, his mother's tomb and Haft Van village. 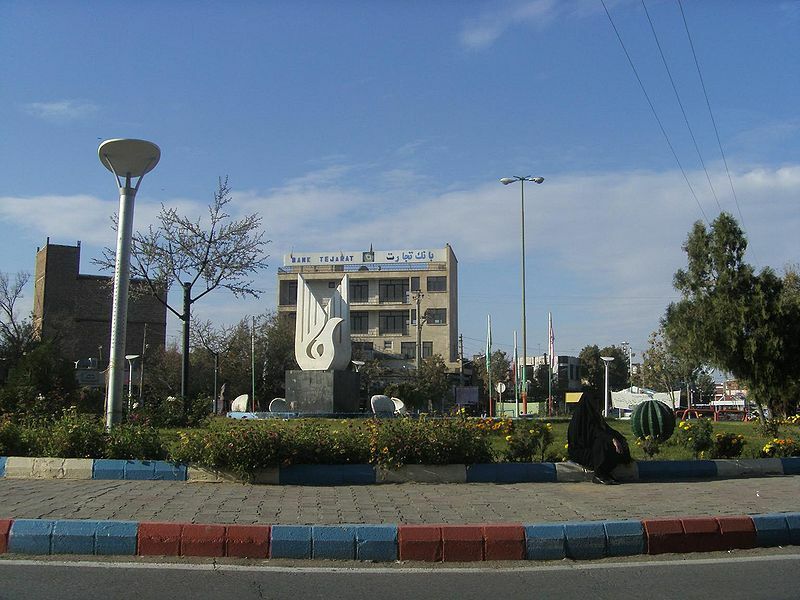 Overnight in Urmia. 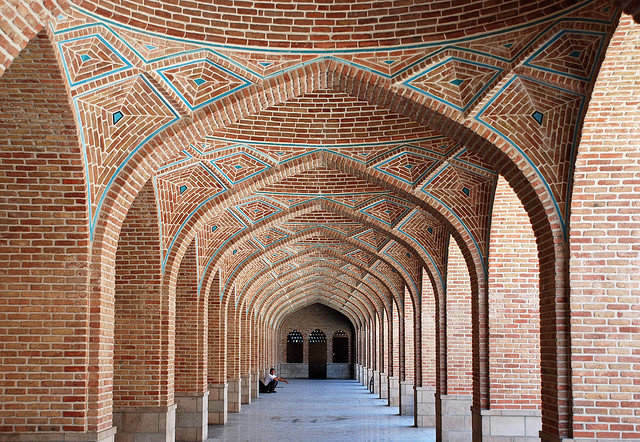 After breakfast we visit Tabriz (Tavresh - the historical Atrpatakan). 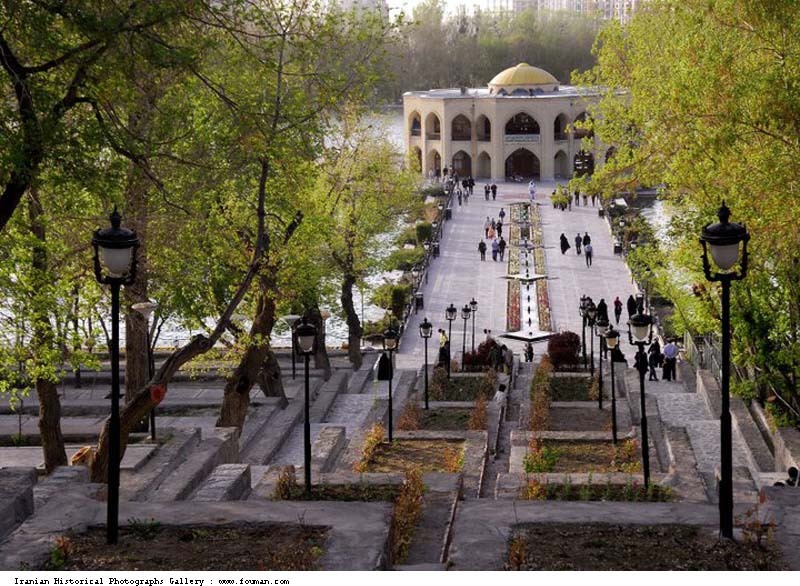 According to some historians this city was founded by King Khosrov Arshakuni in the 220 AC. 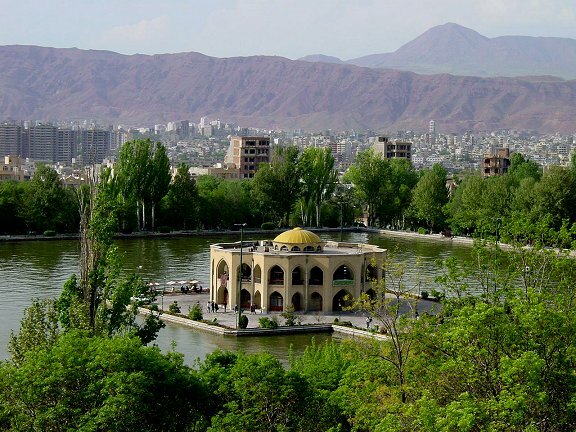 Now Tabris is the center of the region called Western Azerbaijan and the fourth largest city in Iran. 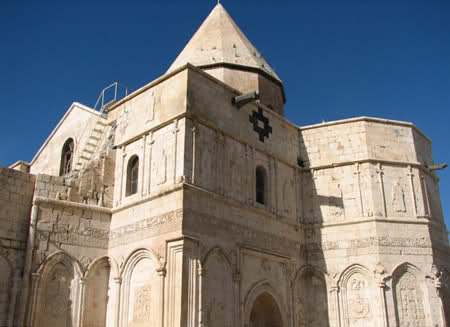 Here we see St. Mariam church about which Marco Polo mentioned, then St. Sargis church, the primacy of Armenian Church in Tabriz. 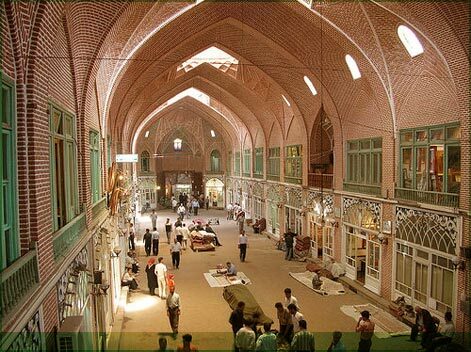 We also visit the citadel of Tabriz (the symbol of city), Tabriz Bazaar, Kaboud mosque (15th century), El Goli park, Tabriz museum. 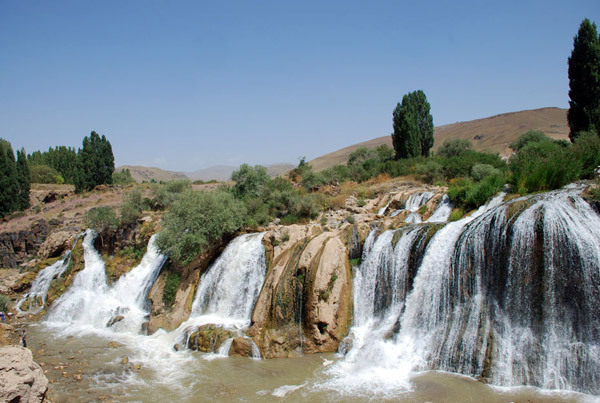 After breakfast we continue our way to Bazargan, Iranian –Turkish border. After crossing the border we arrive in Bayazet. 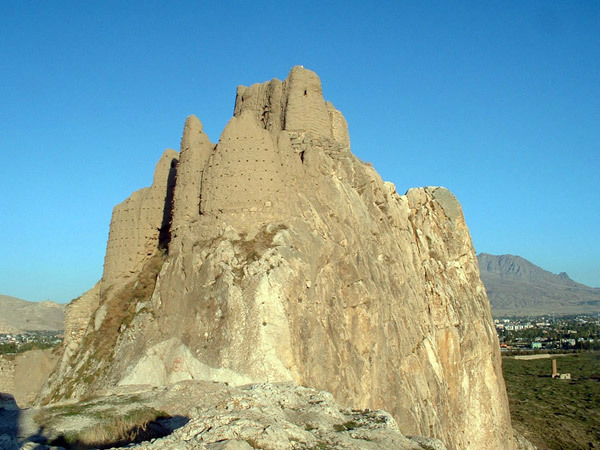 The fortress of Bayazet is situated on the rock where even the vultures don’t dare to nest, but you should hurry. The next stop is Mount Ararat. 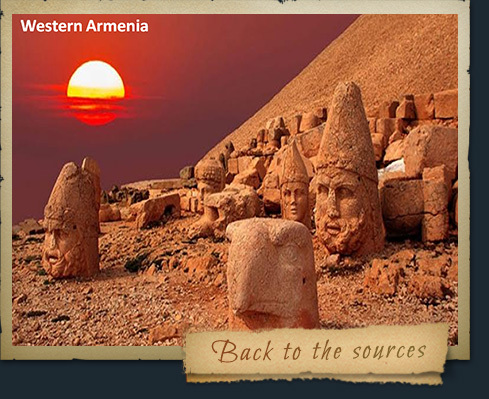 It is the long-standing dream of all Armenians to set foot on Mount Ararat. We climb to 2500m by minibus and have a picnic on slopes of Masis. 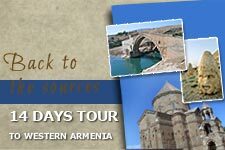 Enjoying the chance of being on Mount Ararat we leave for one of the magnificent places in Western Armenia – the fist capital of Armenia, Van. On the way we have a stop at the picturesque waterfall of Berkri. In the evening we arrive in Van. We check-in at Urartu hotel, have supper at the hotel restaurant where various tasty dishes are served. 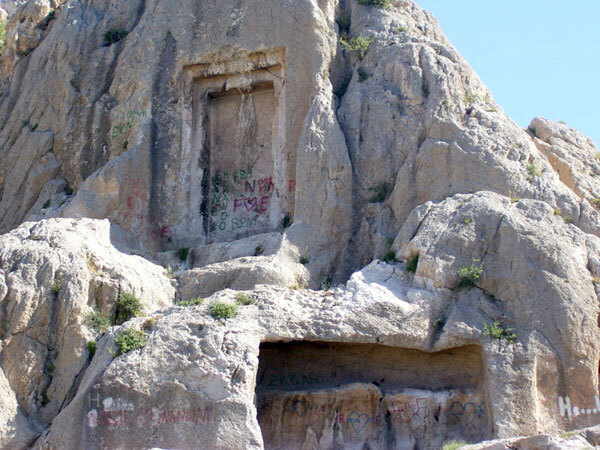 First we visit Van Castle (built during the Urartian period) where the mausoleums of Menua, Argishti and Rusa are situated. Then we visit Mher’s Door which never opens. 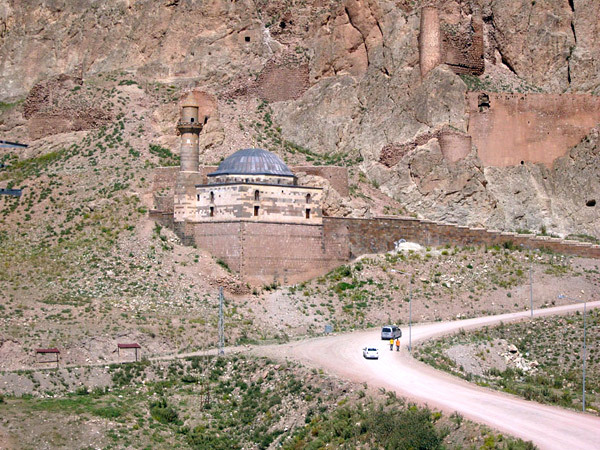 We drive up to Varagavank (built in the end of 10th century), the most remarkable holy place in Vaspurakan. 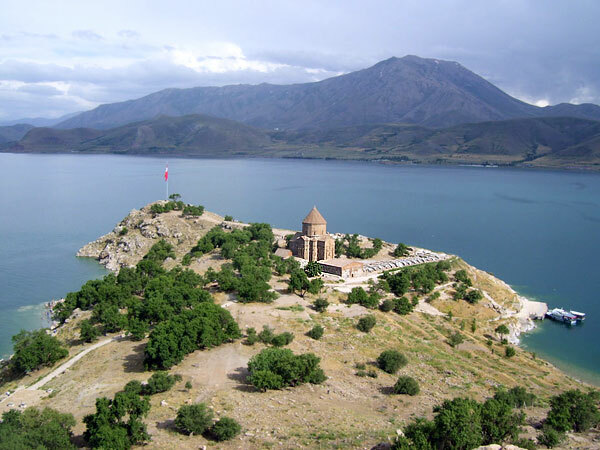 A 40km way to Akhtamar Island lies along shores of Lake Van. 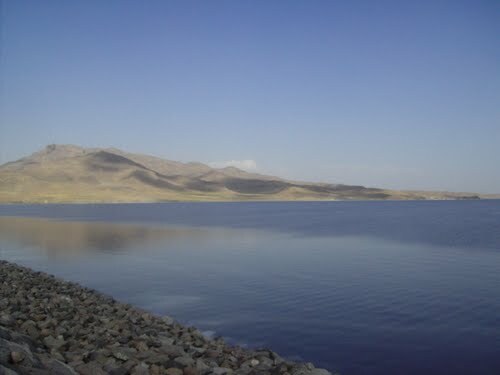 You cannot help admiring the beauty of the lake that looks like a pearl in the heart of Western Armenia. It takes 15 minutes to get to Akhtamar Island by boat. On approaching the island we are met by St. Cross church – a silent witness of the Artsruni family’s wealth and fame. It was built by architect Manvel from 915 to 921. 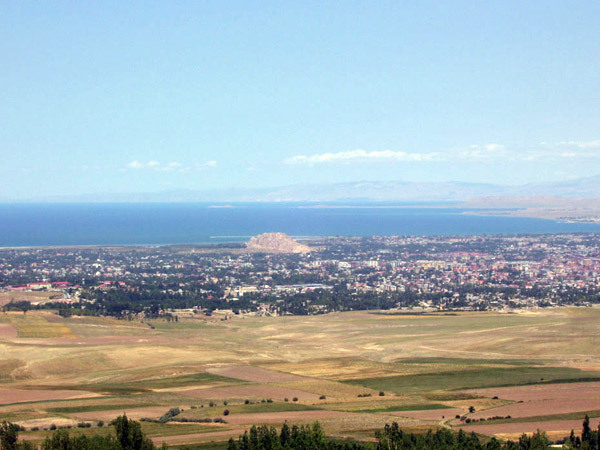 We have dinner in “Akhtamar” restaurant on the shore of Lake Van. 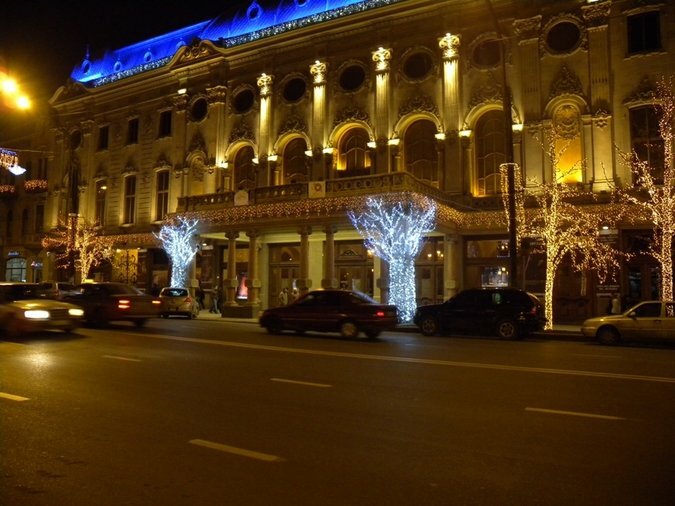 It is the only place where famous Van tarekh is served. 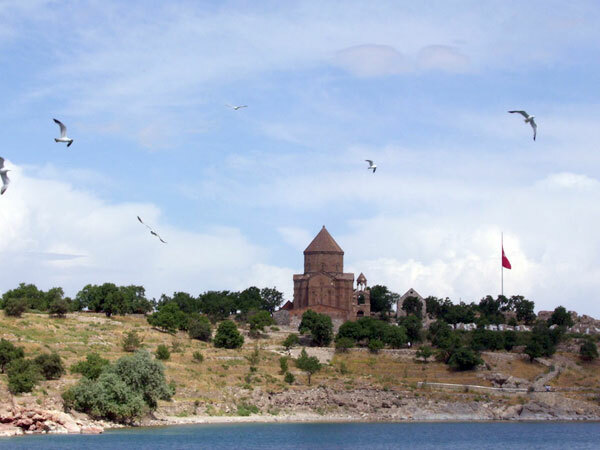 We have a rest, swim and enjoy Lake Van. Then we return to Hotel Urartu, have supper and rest. 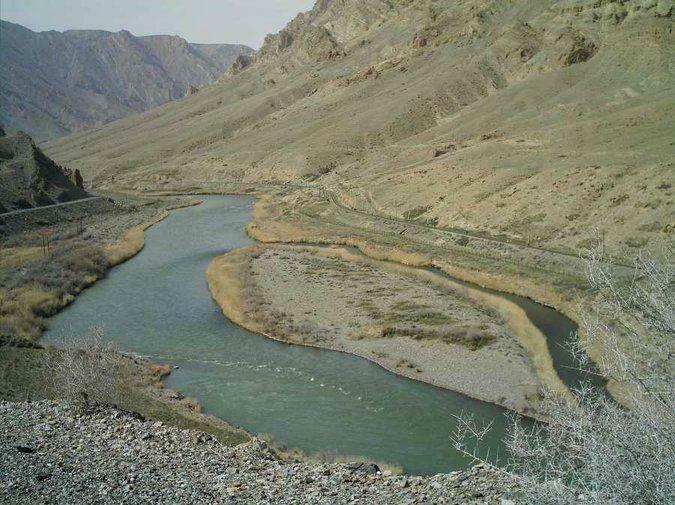 After breakfast we part with Vaspurakan and leave for Taron – Mush (about 220km). 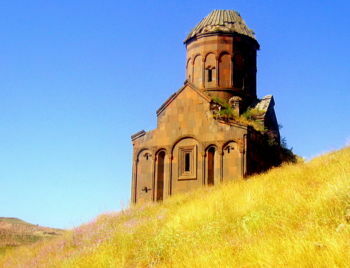 In Mush it is important to visit St. Marine church and the Armenian cemetery where Gevorg Chaush is buried. 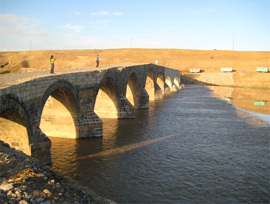 We have dinner at the restaurant in the park of Mush and start off to Sulukh Bridge on the River Aratsani. 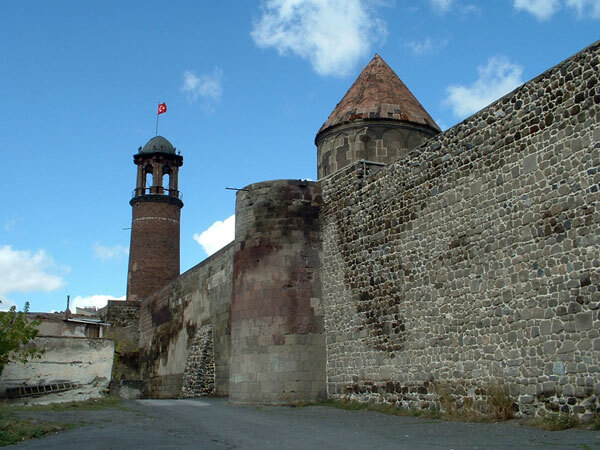 Here Gevorg Chaush was killed in an unequal fight with Turks. Then we continue our way to Erzrum. We arrive there, check-in at the Palan hotel of International Skiing Complex. 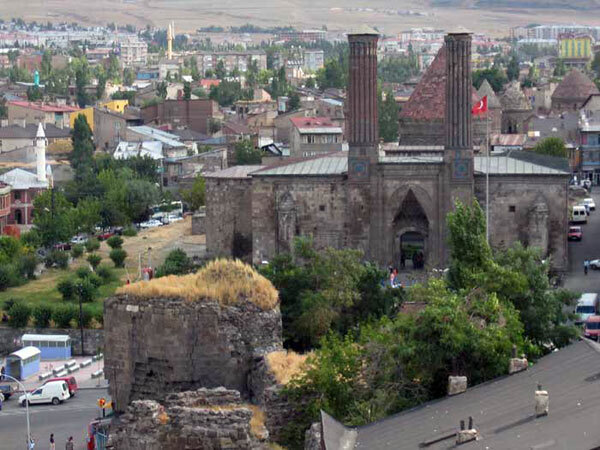 We have a short tour about the city; here we see Erzrum Castle, Armenian Church, Sanasaryan college. Have supper at the restaurant where various dishes are served. Those who want may make use of the swimming pool in the hotel free of charge. 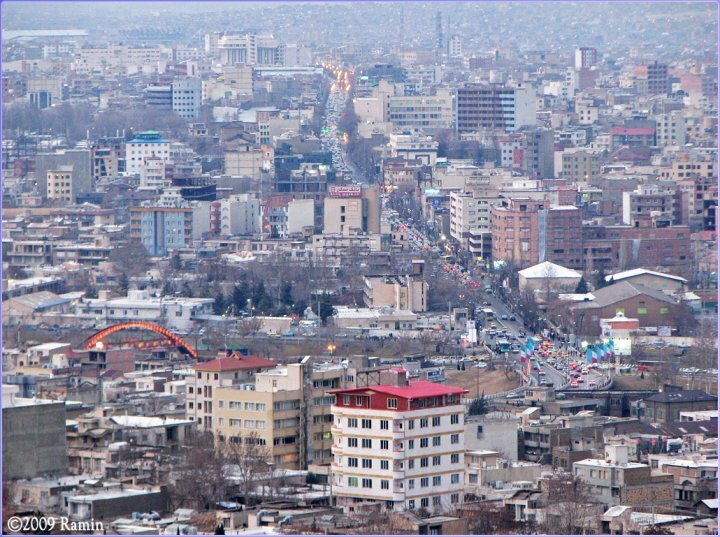 We start off to capital city Ani. On the way we stop at Tortum Waterfall and St. Gregory church. 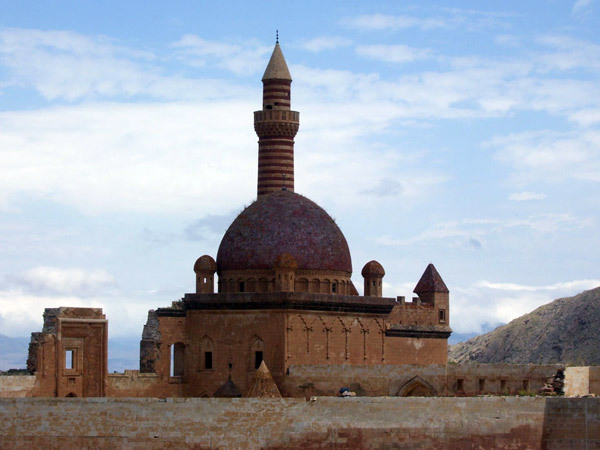 We arrive in Ani. 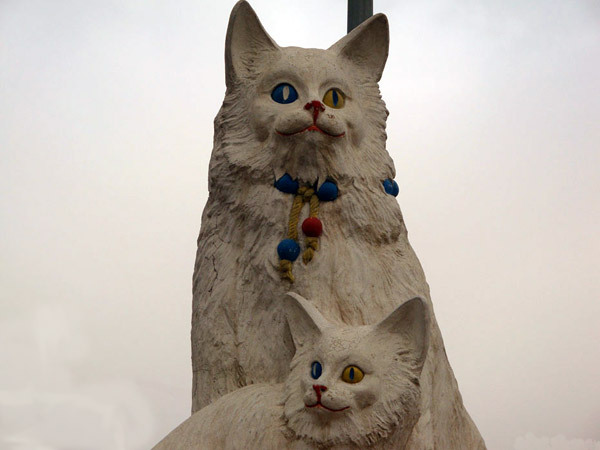 We are met by the Smbatashen enclosures on which, just in front of the entrance is the coat of Arms of the Bagratuni – the running lion. 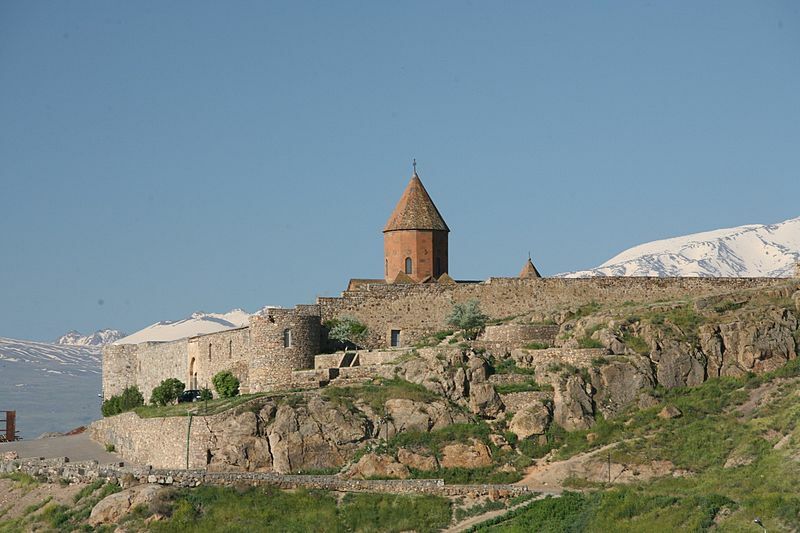 In 961 Ani became the 11th capital of Armenia. It is famous for its churches. 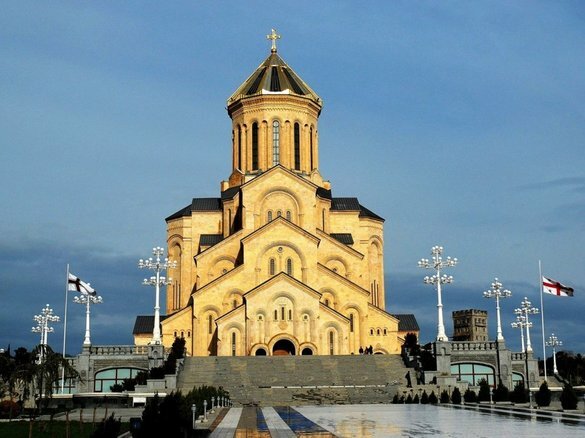 The Mother Cathedral was built by architect Trdat (989-1001). 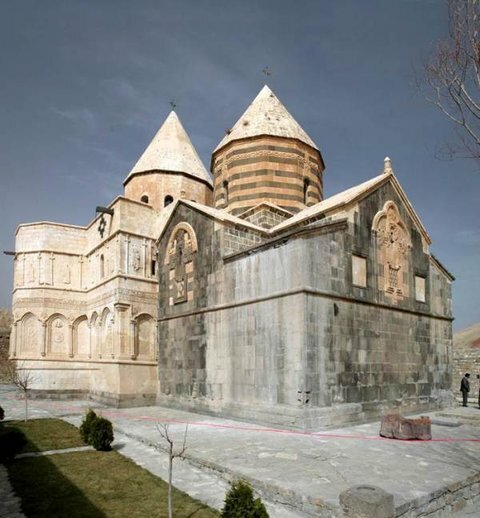 It is considered to be the masterpiece of Armenian architecture. 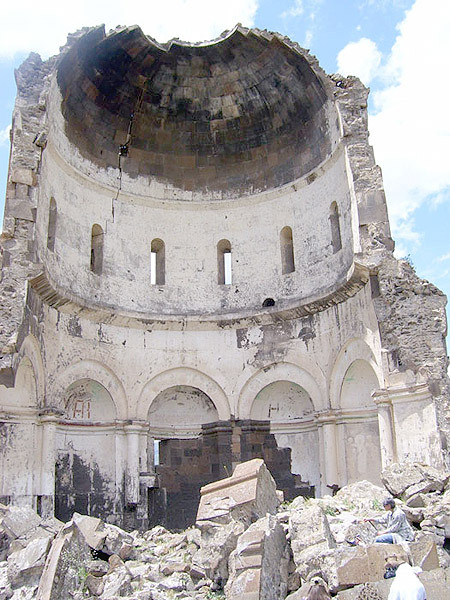 The general structure of the church of Holy Redeemer was so solid that when it was ruined in two halves, its dome wasn’t damaged. 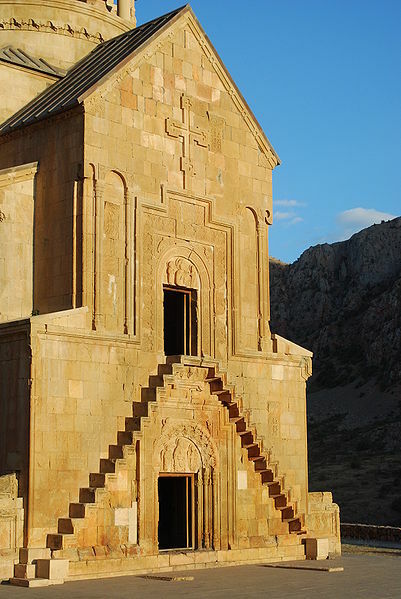 The church of Tigran Honents is decorated with different reliefs and paintings inside and outside the church. 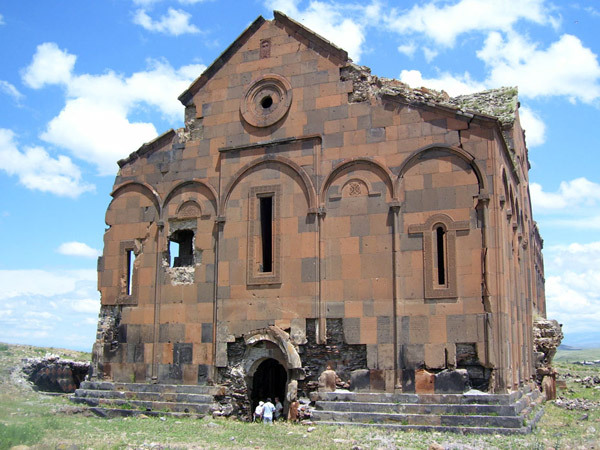 Walking about Ani for two hours we see numerous churches and ruins of magnificent buildings. 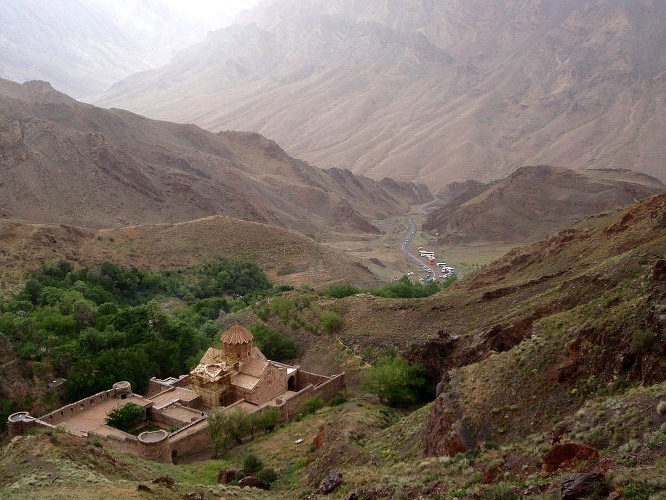 The tourists visiting Ani have different feeling – pain, sorrow, anger, pride. 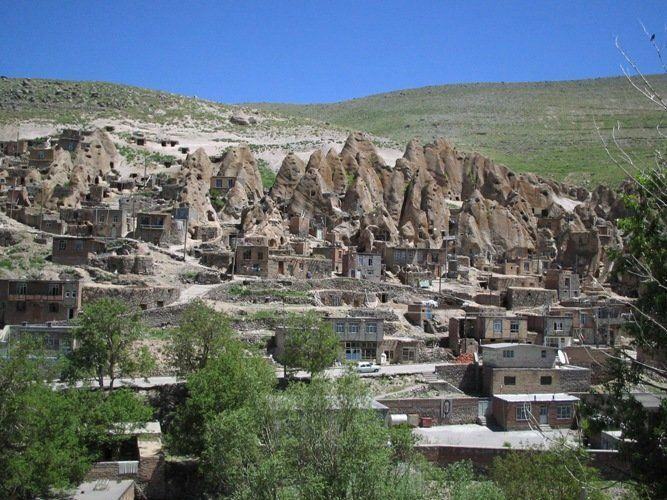 We leave for Kars. 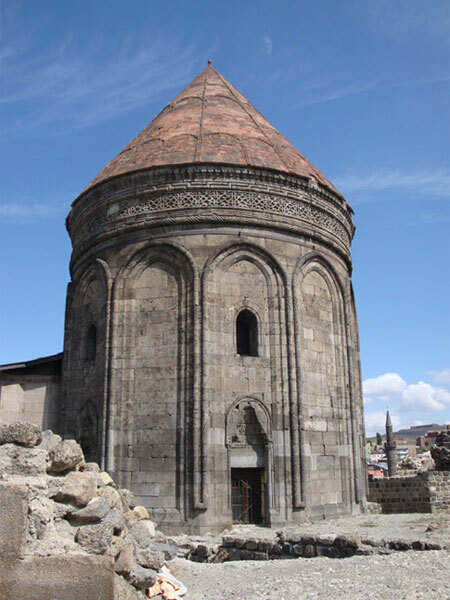 In 928 Kars was the 10th capital of Armenia. We have dinner at “Ojakh Bashi” where very tasty dishes are served and after a short rest we start our tour around Kars. 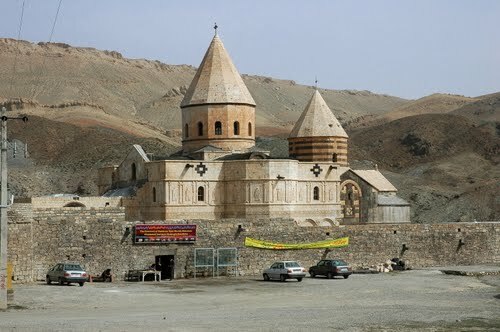 St. Apostle’s church which was built during the reign of king Abas Bagratuni /928-953/ is a magnificent structure, still standing but it has been turned into mosque. You admire the beauty of the fortress. 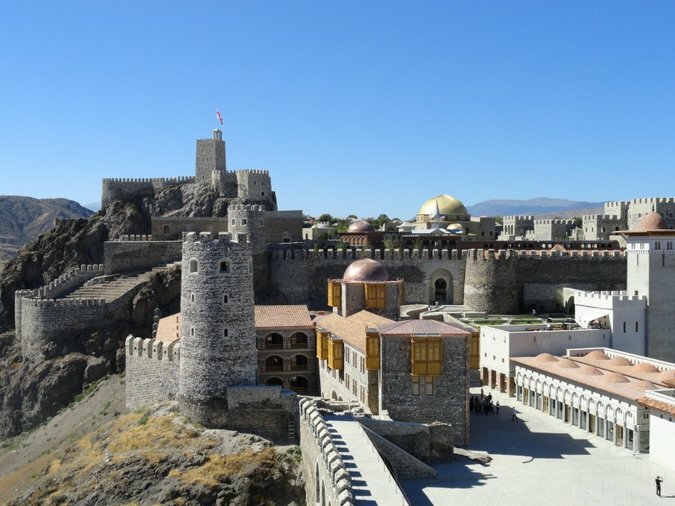 Those who want can go up to the fortress from where they can have a beautiful panorama of the city. 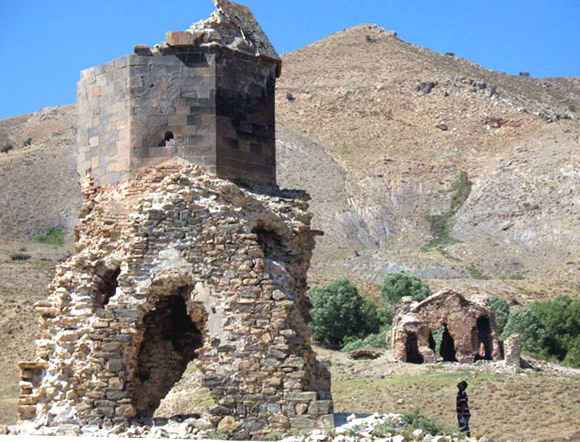 We go over across St. Vardan Bridge, see well preserved two storied buildings in black tuff and the ruins of Charents’ paternal house alongside them. 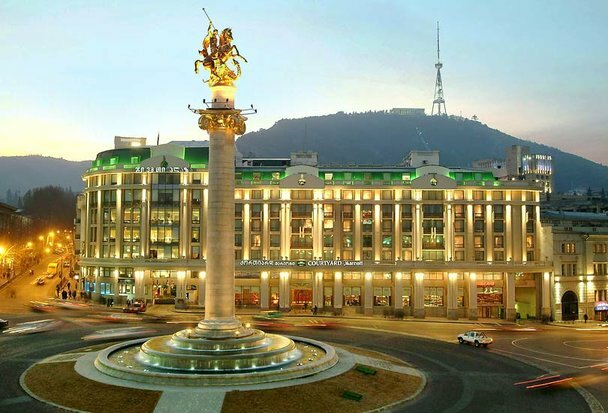 We check-in at the hotel Grand Ani. In the evening you can make use of swimming pool and Tukish hamam. After breakfast we start off to the border. 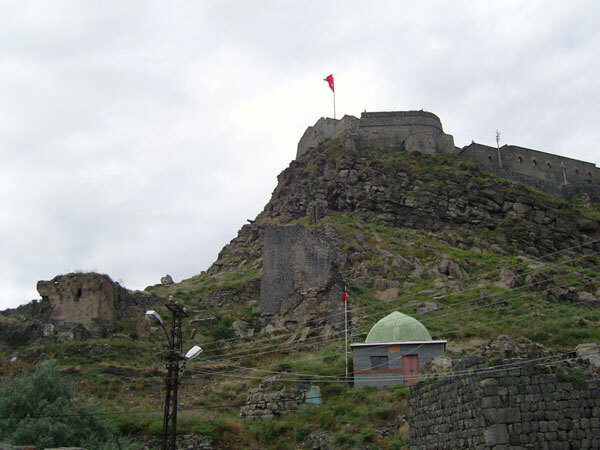 After crossing the border we leave for Akhaltsikhe, where we see Armenian church and Akhaltsikhe fortress. Then we leave for Tbilisi. On the way we stop at Mtskheta. 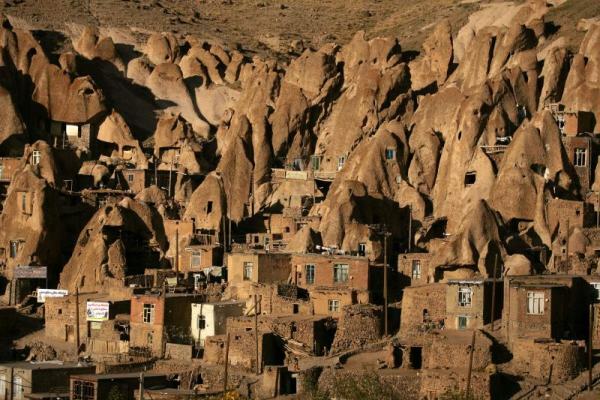 It is one of the oldest cities in Georgia. It was the capital of the Georgian Kingdom of Iberia during the 3rd century BC - 5th century AD. 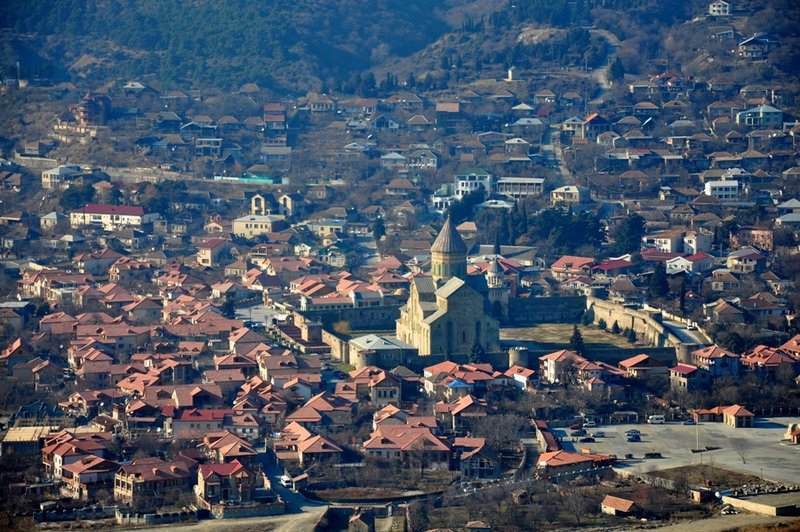 Here Georgians adopted Christianity in 317 and Mtskheta still remains the headquarters of the Georgian Orthodox and Apostolic Church. 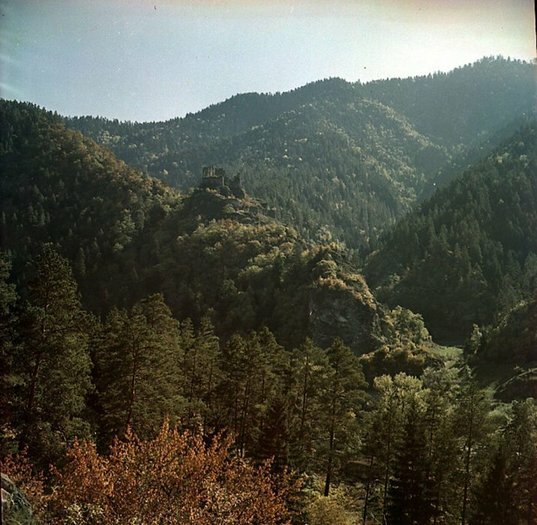 The next stop is Borjomi. It is famous for its mineral water. 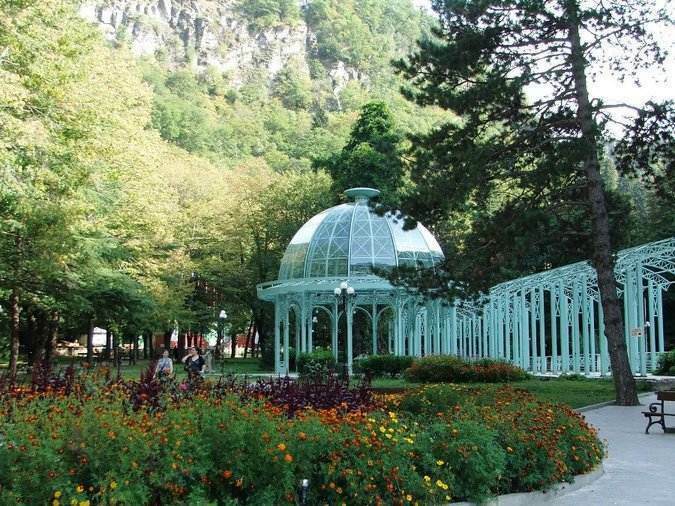 Borjomi mineral springs were discovered more than thousand years ago. 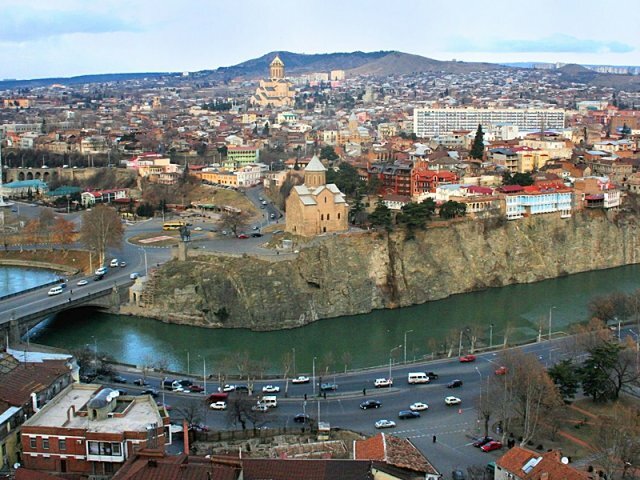 This fact is confirmed by 7 stone bath-tubs found at the beginning of the 20th century and dating to the beginning of the 1st millennium A.D. We arrive in Tbilisi, check-in at the hotel. After breakfast we visit Funiklor, walk one of the beautiful streets in Tbilisi, Rustaveli Avenue, then we visit Havlabar, St. George church. It was built by a wealthy Armenian merchant Umek from Karin who settled in Tbilisi at the beginning of the 13th century. Later the church was renovated in the 17th century, in 1832 and 1881. 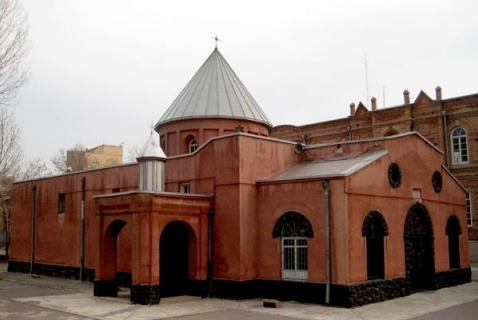 In 1957 the molds of four Armenian generals were moved to the church yard of St. George, They were Michael Loris-Melikov, Arshak Ter-Ghukasov, Ivan Lazarev and Behbut Shelkovnikov. We visit the Pantheon, pay tribute to great Armenian literary and cultural figures (Raffi, Tumanyan, G. Sundukyan, K; Aghayan, Nar-Dos). We start off to the Georgian-Armenian border. 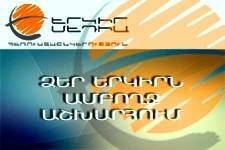 We return to Yerevan.